In 2015, more than half of American workers opted not to take advantage of paid vacation time. The group Project: Time Off found that added up to 658 million unused vacation days. 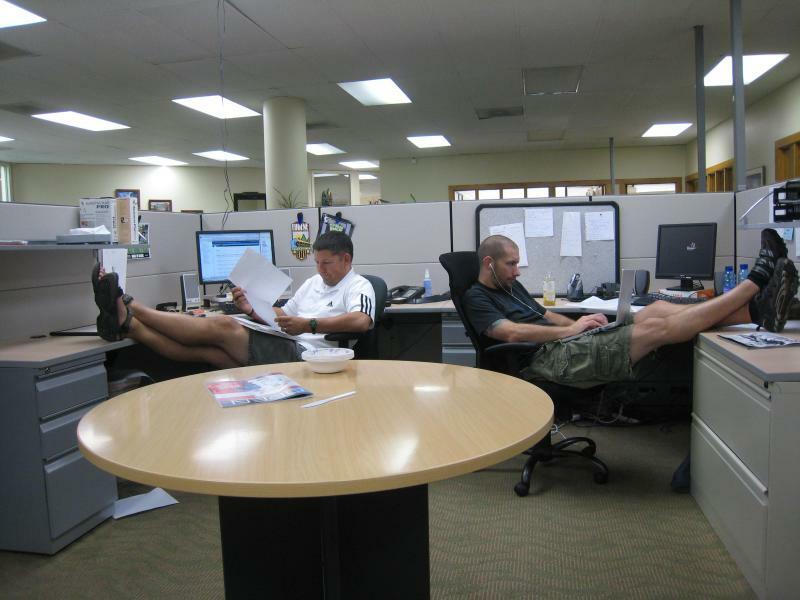 Workplace consultant Jeanne Meister tells us how we became a nation of workaholics.